Rittz didn’t just get an immaculate flow out of nowhere. Check out this video of Rittz talking about working with one of his main inspirations Twista on the song “Bounce” from Next To Nothing. 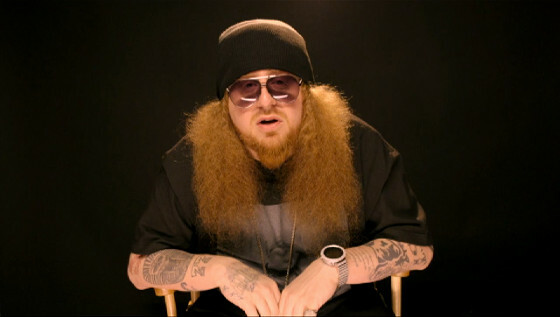 In this interview with BET, Rittz explains the concept of the title Next To Nothing, how this album stacks up to his previous works, and what it was like to work with one of hip hop’s pioneers in Chicago’s very own Twista. As it turns out, meeting his idol on the set of the “Bounce” music video was everything one would’ve wanted it to be. What’d you think of “Bounce”? Do you want to hear more from Rittz and Twista together?